Who is God? When searched on Google there are over 3.2 billion results. Today, people have many differing opinions about who God is. Every religion has their interpretation of who God is. Even professed Christians can have a potentially skewed perspective of who God is. The truth is, there are many different names all throughout the Bible that describes who God is. These names give us a clear understanding of the nature and character of God. God’s names speak to who He really is. 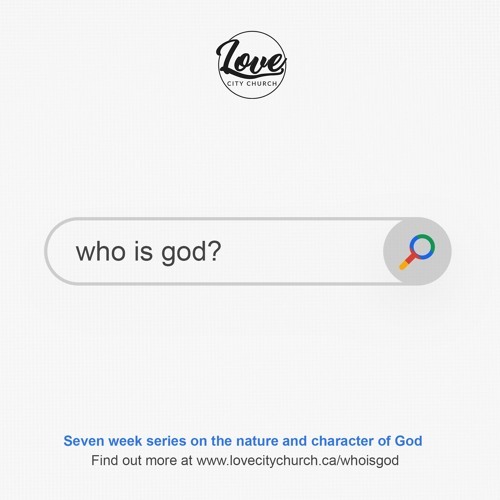 Come and find out who God says He is, and in the process, learn more about yourself, and your true identity in Him. This week we will hear six incredible speakers from Love City Church about Jehovah-Shalom, The Lord is my peace.